To say that Sonic the Hedgehog has undergone a tumultuous journey since the turn of the millennium is something of an understatement. With the release of Sonic Adventure, Sega’s spiky blue mascot made the transition from 2D to 3D and has ironically never quite managed to gather much momentum in terms of popularity or critical success – the quality of his appearances havingÂ gone through more ups and downs than a section of Green Hill Zone – and while Sonic Generations appeared to buck the trend of subpar Sonic the Hedgehog games, the hopes and dreams of Sonic fans came crashing down yet again last year when the Wii U and 3DS exclusive Sonic: Lost World was met with a lukewarm reception; Sega either failing to learn from past mistakes yet again or, worse still, making all new ones. Take a look at the picture below. I defy you not to agree that Sonic’s character roster – which was already on the wrong side of bloated ten years ago – has gotten ludicrously out of hand. You only really need one character in a Sonic game and it sure as Hell isn’t Cream the freaking Rabbit. The reason Sonic has remained so endearing as a character is that he provides a genuinely different take on platforming: fast and twitchy as opposed to the traditionally slow and methodical. It’s when Sega started introducing playable characters who weren’t fast that things began to derail. No one wants to play a Sonic the Hedgehog game that doesn’t let you go fast; that’s like having a doughnut but scraping all the sugar off of it. It seems that whenever a new Sonic the Hedgehog game is announced, Sega proclaims that it’s taking Sonic “back to his roots” with a return to the classic fast paced gameplay Sonic is known and loved for. Then, almost without exception, at the last minute they unveil some unnecessary, gimmicky, undesirable gameplay mechanic that’s so quintessentially un-Sonic that it puts a downer on everything and inevitably ends up cocking up the entire game. 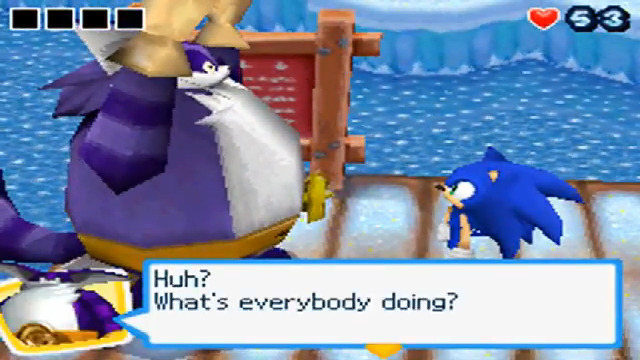 Sega: Sonic fans don’t want Werehogs. We don’t want to hunt for pieces of treasure. We don’t want to engage in monotonous fire and forget shooting sections. We don’t want to control three characters simultaneously or be slowed down to a crawl byÂ Super Mario Galaxy-aping level design and we most certainly don’t want to go fishing as a morbidly obese, retarded purple cat! Sonic can cope perfectly well in 3D provided Sega pays him due care and attention, as Sonic Generations proved. However, what that game also proved is that Sonic in 2D is still absolutely fantastic, even over two decades after his debut. This is what Sonic fans want: side-scrolling platforming that caters to players of all skill levels; merely finishing a stage is a goal that can be achieved easily enough, but procuring secret items, discovering alternative routes and generally witnessing everything the game has to offer requires lightning fast reflexes and an almost inhuman level of concentration. If Sega doesn’t want to focus solely on Sonic and include further characters along with modern Sonic the Hedgehog gameplay mechanics such as Sonic’s homing attacks, Silver’s telekinesis or Shadow’s “Chaos Control”, then that’s fine. 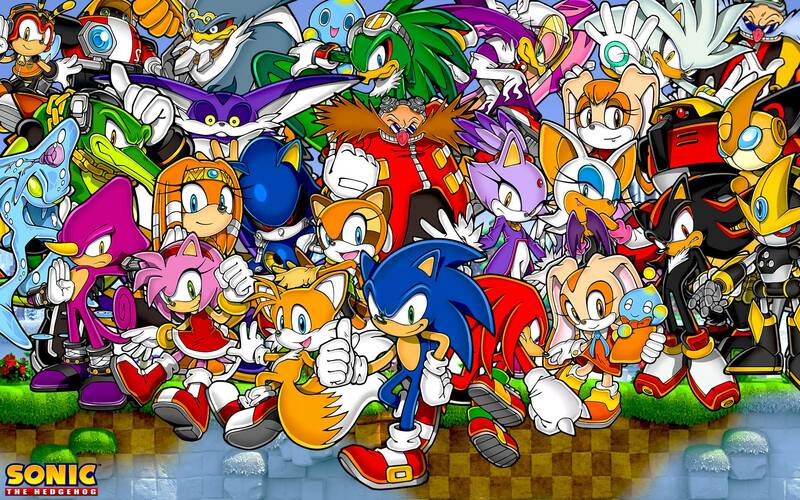 There are plenty of characters in the Sonic the Hedgehog canon that would work well in a fast-paced 2D platforming environment; Sega just needs to be smart and incorporate these extra characters and mechanics in such a way that they don’t interfere with the flow and momentum of proceedings. One way in which Sega has stumbled in the past few years while attempting to appease fans hungry for a return to the classic Sonic the Hedgehog gameplay was in the 2010/2012 downloadable episodic title, Sonic the Hedgehog 4. Prior to its release, Sega repeatedly told us that this was the game that Sonic the Hedgehog fans had been waiting sixteen years for. Everything looked rosy up until it became apparent that Sega wasn’t just looking to the past in regards to gameplay, but they were also shamelessly ripping level, enemy and boss designs straight from the 16-bit era. The result was a game in which around ninety per cent of the content was stuff we’d already seen. Don’t do this, Sega. 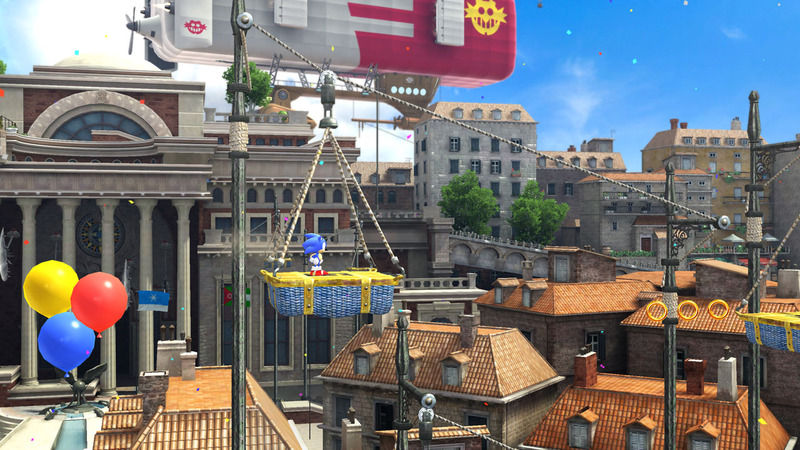 Being nostalgic for something doesn’t mean we want to see it again almost exactly how it was; recreating something that looks just like the Green Hill Zone and slapping the name Splash Hill Zone on it doesn’t make it new. Granted, there are certain traditional Sonic the Hedgehog tropes that are always cool to see – pinball sections, for example – but if you’re going to promise us a new game, don’t fob us off; give us a new adventure to play through comprised of enemies, bosses and – most importantly – levels we’ve never seen before. Part of what made the Genesis era Sonic the Hedgehog games so great was that you literally had no idea what the next Zone would be like until you were there. 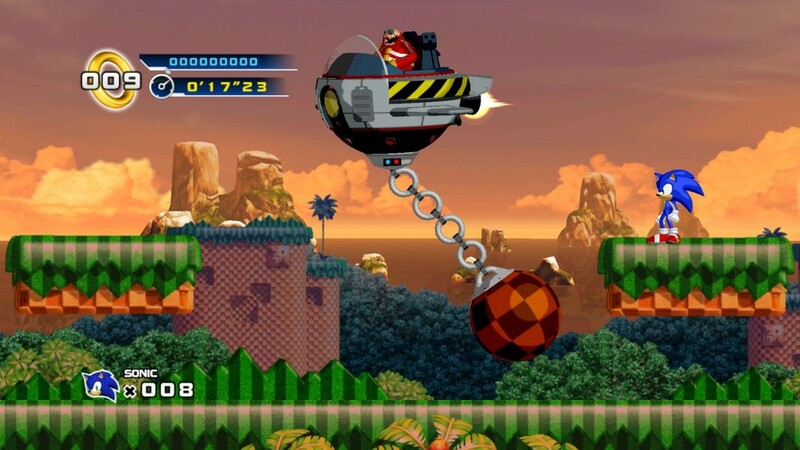 Sonic the Hedgehog 4’s gameplay + Sonic Generations’ visuals = best game ever made. Sonic the Hedgehog used to be Sega’s flagship franchise, so why was Sonic the Hedgehog 4 – the game that was supposed to restore our faith in the blue blur – treated like some sort of experimental new IP with evidently little to no love lavished upon it? Sonic is the reason you had such a successful run in the home console market, Sega; treat him with the respect he deserves. First Person Shooters: Could They Save the Vita?